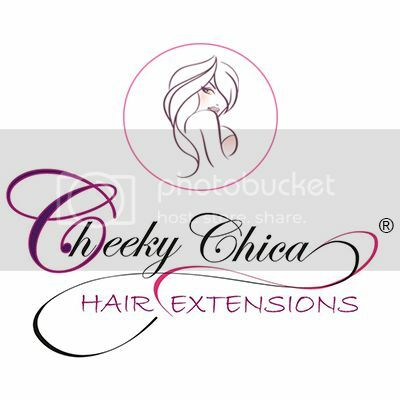 Hi lovely ladies, today I wanted to introduce you all to Cheeky Chica Hair Extensions, a fabulous Hair extension and hair accessory company who have decided to advertise on Miss Sunshine & Sparkle this month. The ladies over at Cheeky Chica Hair are so kind and delightful, I would love for you all to take the time to read a little more about them and of course check out the links to their website and Twitter. Beautiful, instantly long and voluminous, absolutely perfect hair in just 5 minutes? We now have your answer - Cheeky Chica® Hair is where all that magic happens! We are a dedicated team of qualified hair extension specialists, truly passionate about hair and beauty. Our unique and feminine online store specialises in retailing a wide variety of 100% luxury Premium Remy human clip-in hair extensions, ranging from the Naturale 18" 140g all the way through to the spectacular Exquisite 24" 200g set, so you are sure to find your own perfect Cheeky look! We pride ourselves in offering one of finest quality product available on the market, custom-made to our highest standards and luxuriously thick from top to bottom, at affordable and competitive prices. With every individual product being carefully selected, produced, inspected, and brought to perfection, we are wholeheartedly dedicated to making our customers truly happy and to give you a personalised, unique experience in ensuring that you are completely delighted with your Cheeky Chica® choice! Come and visit us today, every woman deserves to be treated to something extra special. So there we have it! 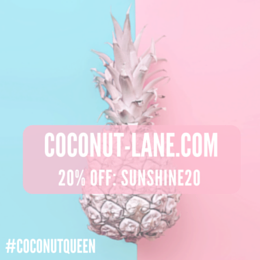 I'm so pleased to finally start advertising on my blog and if you would love to be featured here next month please take the time to have a look at my advertising page, I would love to have you on board. © Miss Sunshine and Sparkle | All rights reserved.